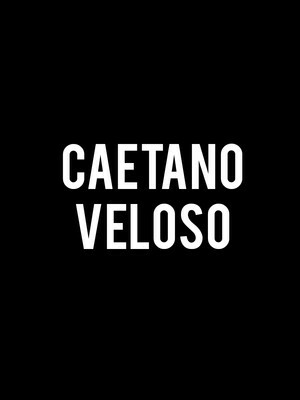 A legend in the truest sense of the word, the instantly recognisable Brazilian musician Caetano Veloso has been shaping his country's history ever since the very beginnings of Tropicalismo, a musical movement that rose as a direct response to the Brazilian military dictatorship of the 1960s. Don't miss the cultural icon on US shores! Opened in 2006 as the Carnival Center, the Adrienne Arsht Center was renamed two years later in recognition of a substantial donation by business woman Adrienne Arsht, a donation which enabled the center to become financially viable. The building was designed to incorporate the last remaining a tower of a 1920s art deco department store which was once situated on the site, and is used for arts performances as well as educational programs. 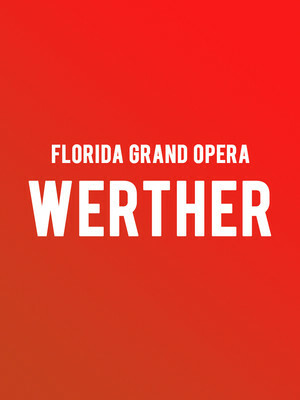 Please note: The term Adrienne Arsht Center as well as all associated graphics, logos, and/or other trademarks, tradenames or copyrights are the property of the Adrienne Arsht Center and are used herein for factual descriptive purposes only. 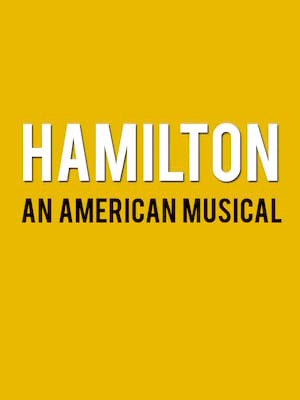 We are in no way associated with or authorized by the Adrienne Arsht Center and neither that entity nor any of its affiliates have licensed or endorsed us to sell tickets, goods and or services in conjunction with their events.